…When it’s time for you to decorate your home for the holidays, you want the highest quality holiday lighting available so that it looks great this year; and in years to come. At Diffuser Specialist we have you covered with our Outdoor residential lighting selections. We have put together holiday string lighting that is made to last- and made in the USA. 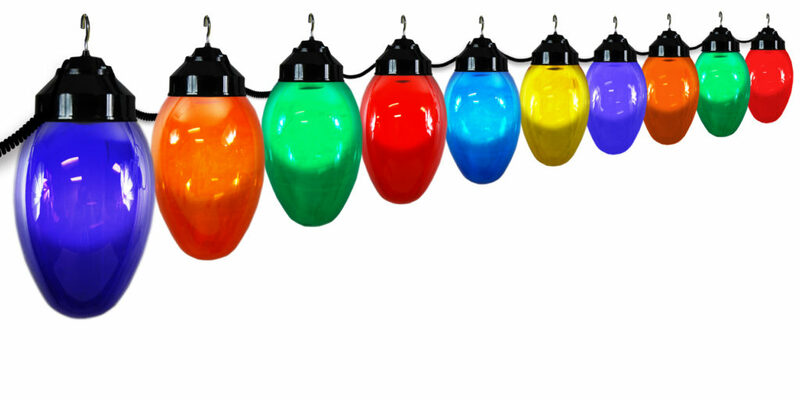 Our multi-colored Christmas string lights are available in Six and Ten Globe sets, with either white or black housing. They are weather resistant and come with hooks for easy installation and hanging. These are perfect for porches, patios, decks, RV’s, and more. They are beautiful lights and have a one-year limited warranty. Read more about our Christmas string lights here. 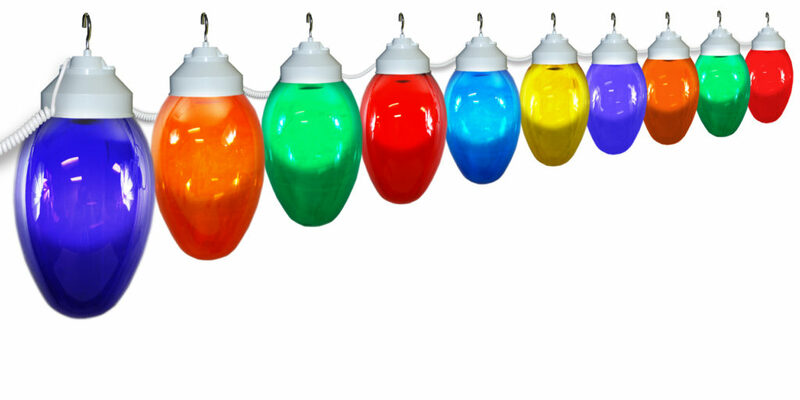 These string lights are multi-colored, but are more of a round globe shape than the Christmas string lights. They are also weather resistant and available with white or black housing. They are available in a few different textures for your desired effect and look. View these lights here. These are just a couple options from our selection of string lights that work great as holiday lighting. 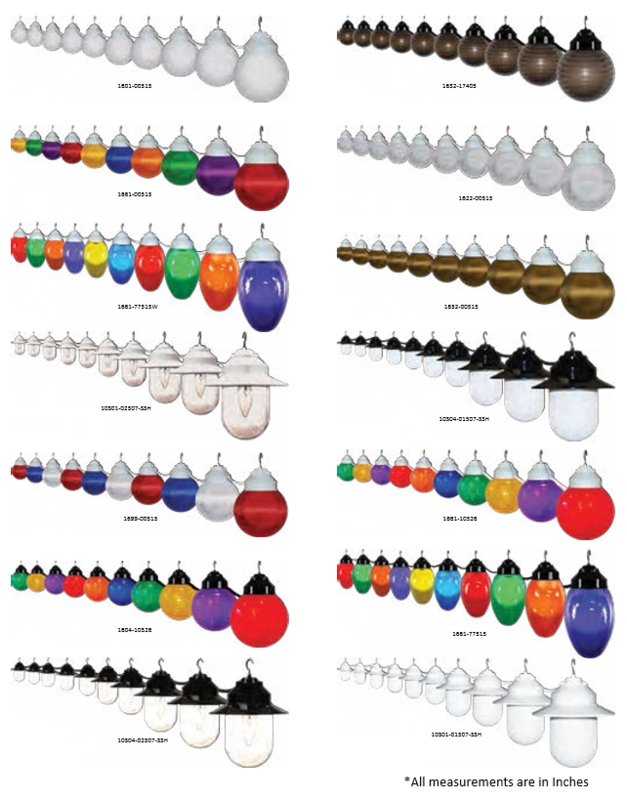 We also have white, bronze, and clear string lights that all come in 6 or 10 bulb sets. Our outdoor lighting and holiday lighting products are worth a good look, and we stand behind all our products. 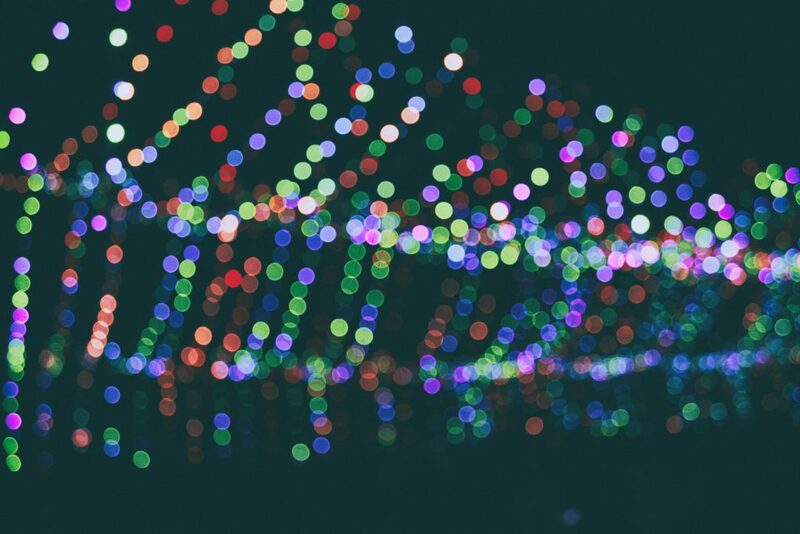 Our lighting experts are ready to help you with any questions you may have, or even to help find the right holiday lighting for you. Contact us today to start lighting up your nights with holiday lighting from Diffuser Specialist.